While staying in Chandler, Arizona. Save time for your Chandler Arizona Balloon Rides AZ, with Arizona Hot Air Balloons. 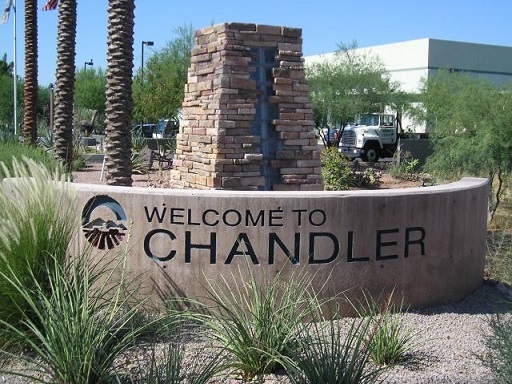 We have included some interesting background about the town of Chandler below. When arranging your Chandler Balloon Ride in AZ, be sure to check our directions page to see how convenient we are to the entire valley. We offer Chandler Arizona Balloon Rides, with Chandler Arizona so rich with culture and history there is not a better way to see this beautiful city. Get out of your resort and see the rich culture. Chandler AZ has many restaurants and they all average 4.8 stars. No wonder so many people love to visit. Book a Chandler AZ hot air balloon ride, and then finish it off with a romantic dinner and a movie. The entertainment is endless! Chandler Arizona is a city in Maricopa County, Arizona, and is a prominent suburb of the Phoenix Metropolitan Statistical Area. It is bordered to the north and west by Tempe, to the north by Mesa, to the west by Phoenix, to the south by the Gila River Indian Reservation, and to the east by Gilbert. 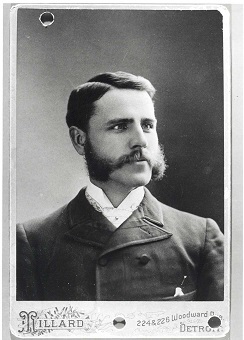 In 1891, Dr. Alexander John Chandler, the first veterinary surgeon in Arizona Territory, settled on a ranch south of Arizona Territory, studying Irrigation engineering. By 1900, he had acquired 18,000 acres of land, and began drawing up plans for a town-site on what was then known as the Chandler Ranch. The town-site office opened on May 17th 1912, the same year that Chandler High School was established. By 1913, a town center had become established, featuring the luxurious Hotel San Marcos, the first golf resort in the state. Most of Chandler’s economy was successfully sustained during the Great Depression (a second San Marcos hotel was canceled due to the Depression however), but the cotton crash a few years later had a much deeper impact on the city’s residents. Later, the founding of Williams Air Force Base in 1941 led to a small surge in population, but Chandler still only held 3,800 people by 1950. By 1980, it had grown to 30,000, and it has since paced the Phoenix metropolitan area’s high rate of growth, with vast suburban residential areas swallowing former agricultural plots. Some of this growth was fueled by the establishment of manufacturing plants for communications and computing firms such as Motorola and I Intel, but despite the inclusion of many large businesses, Chandler is often considered a Bedroom economy for the greater Phoenix metropolitan area. Chandler Arizona is noted for its annual Ostrich Festival. Initially, agriculture was the primary business in Chandler, based on cotton, corn, and alfalfa. During the 1910’s, there were ostrich farms in the area, catering to the demand for plumes used in women’s hats of the era. This demand ebbed with the increasing popularity of the automobile, but the legacy of the ostrich farms would be commemorated by the Ostrich Festival. The Chandler Center for the Arts, a 1,500-seat regional performing arts venue, is located downtown, and the Arizona Railroad museum is at Tumbleweed Park. The Tumbleweed park is our meeting location for our East Valley Flights. For our Chandler, Arizona: Chandler-Hot-Air-balloon rides are provided by Arizona Hot Air Balloons. Below is our meeting site for our Chandler Arizona Balloon Rides in Arizona. We look forward to sharing a memory of a lifetime with you!